Welcome to rabbithutchesadvice.com. 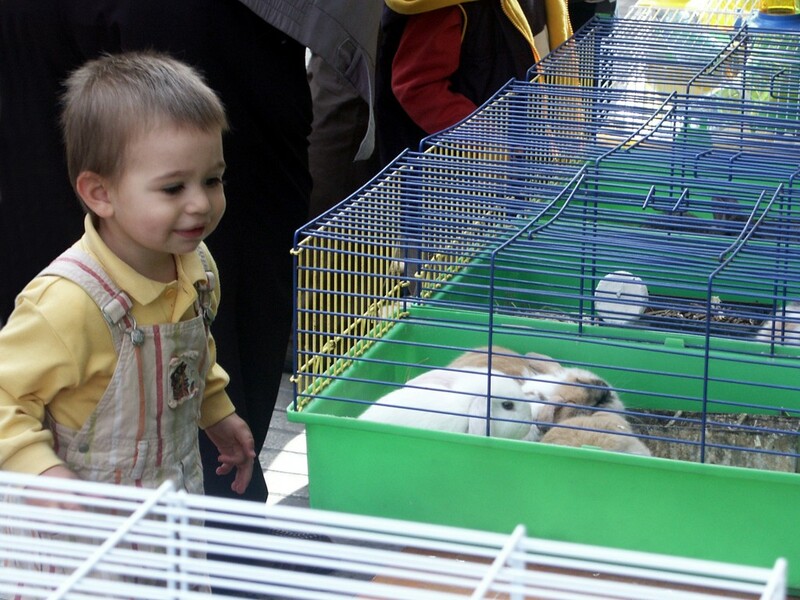 Experts believe rabbits are the third most popular pet in the UK today (1). 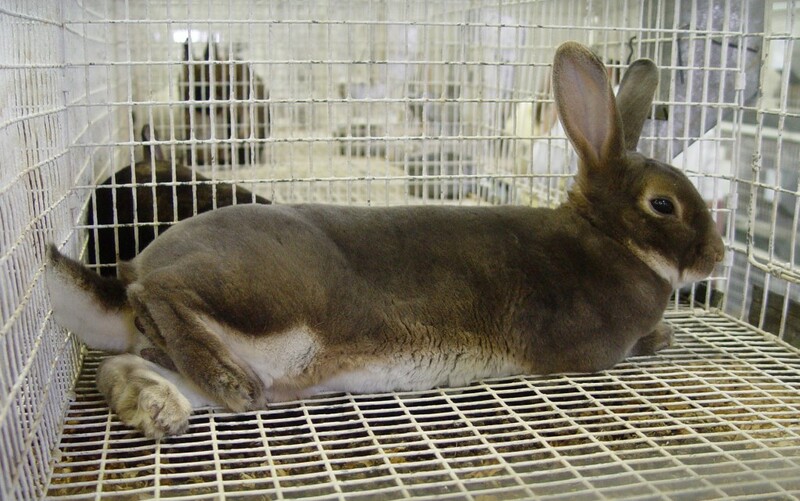 Sadly the hutches sold in many stores are not right for rabbits daily health needs. Find out why they need specific hutches or houses, what they need inside them, how long they should stay in them and where to put the hutch. 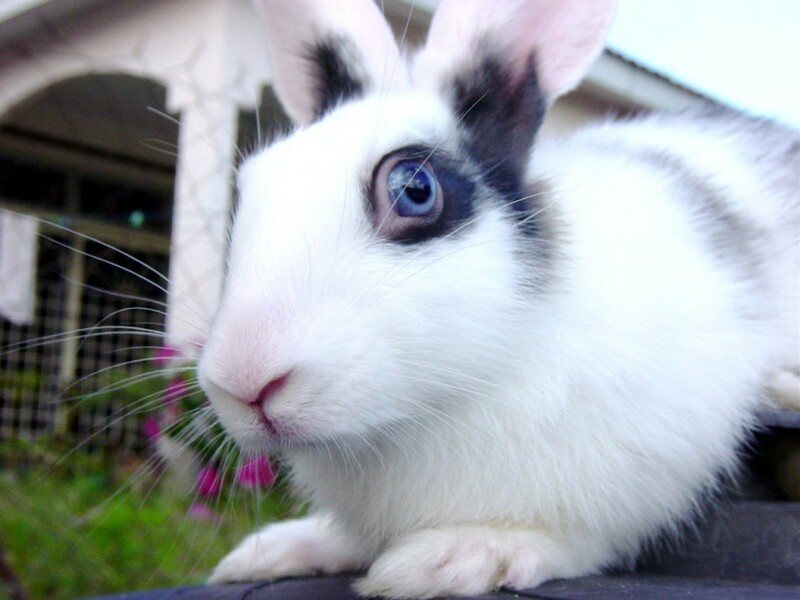 By the time you have read this page, you should know the basics for getting your rabbit the hutch it deserves – animal charities are emphatic bad housing is a major cause of illness in rabbits. Although the size of bunnies varies enormously, from 1 to 10 kg, all rabbits have the same basic need – plenty, plenty of space. They must have enough space in their hutch to be able to sit up on their back legs and stretch out according to one fact sheet (1) – but we think (and we know the charity does too) they should really have more – at the very least enough to be able to hop three times (2). 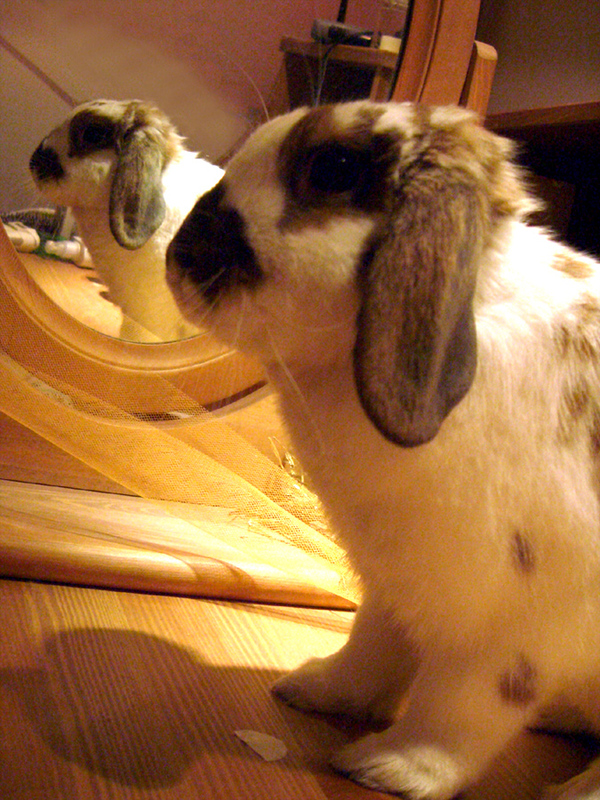 When you buy or build your hutch, consider the age of the rabbit. 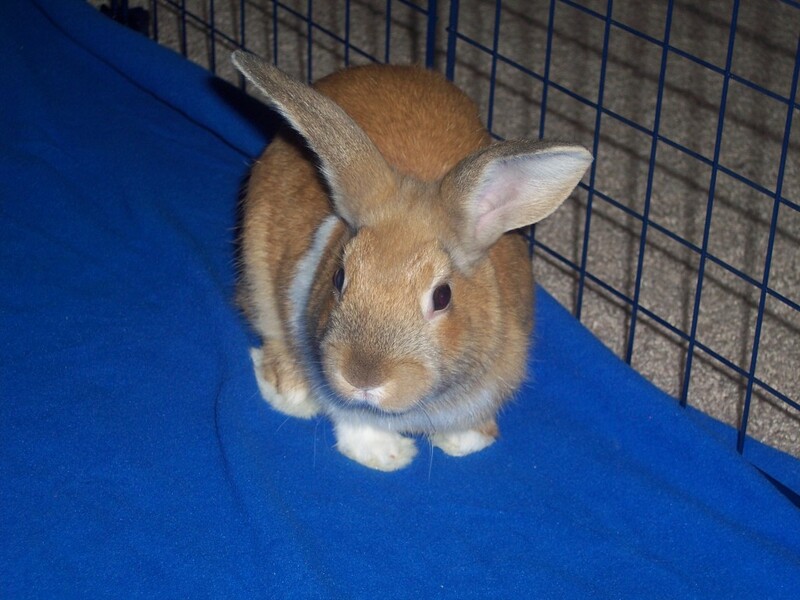 How much is going to grow – the tiny baby rabbit that will fit through the door of a store bought ‘starter pack’ cage will quickly become dangerously cramped in it. Since their size varies, its hard to give a minimum standards size, but one useful guideline was 4 times the size of your bunny – at the very very least (3). And the guideline also stated if the rabbit is in the hutch for long periods, you must must make it bigger than that. Can they sit up, stretch, move comfortably without squishing into bowls, drinking bottles, toys, their sleeping and litterbox areas and the wire of the hutch. 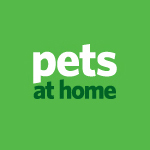 We’re going to quote from the UK’s Royal Society for the Prevention of Cruelty to Animals (RSPCA) here – “Many homes sold in pet shops are too small” (4). So an absolute must is a big, big hutch, which needs certain features inside it. OK, so this is a bit of a comedy title for this section – rabbits are unlikely to demand a change of wallpaper, but they do have special needs for interior design to keep them happy. Divide the hutch at least into 2 sections to give them a separate sleeping area. 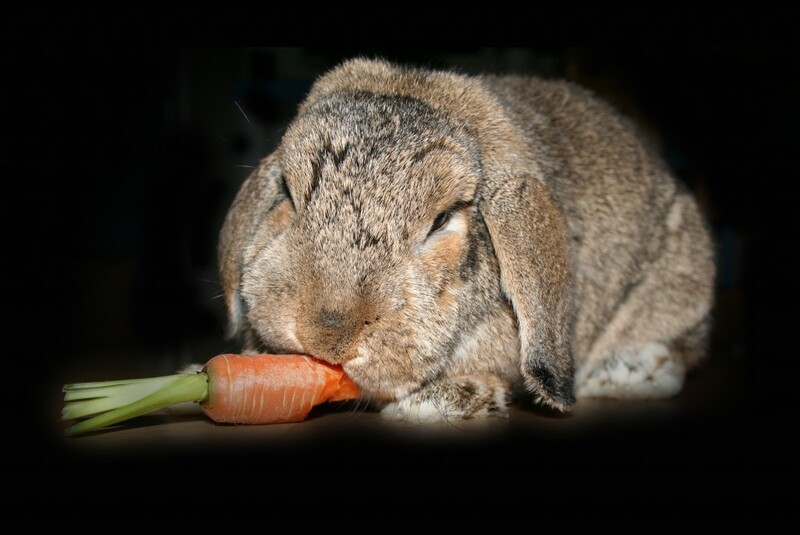 That’s one for each rabbit – they need this to exhibit natural behavioural patterns and not feel stressed. The hutch needs very strong wire mesh at the front, to provide air and a window-view but you need to watch out for rough pieces of exposed cut wire ends. The bottom of the hutch should NEVER be wire – this is not good for their feet or stress levels. Use a different design or at the very least – be wary of adapting a wire hutch with newspaper, due to the danger of flystrike (click on the Flystrike page on the left). They need a litter area as they use one place only to go to the toilet – back to space again, make sure they’re not sitting in their toilet all day and night. Having sorted out the basics of interior design, you need some rabbit supplies to go in it. You need a drip-feed water bottle attached securely to the mesh, so there is ALWAYS fresh water available. Toys help dental health – their teeth constantly grow and gnawing on toys stops overgrowth (which a vet would need to correct). Toys to prevent boredom are also good – roll around toys such as balls or rings. Ask your vet to recommend a brand – sadly, information from animal charities indicate not all toys sold for small animals are actually suitable or safe. A hayrack will stop hay supplies being trampled on. Of course you’ll need a food bowl – ceramic or stainless steel ones are best if you are concerned about plastics which main contain Bisephanol A, banned in baby products in some countries (5). Lay a layer of untreated, organic litter shavings made for rabbits on the bottom of the hutch and give them soft hay without rough stalk ends or unbleached shredded paper/paper towels for bedding. 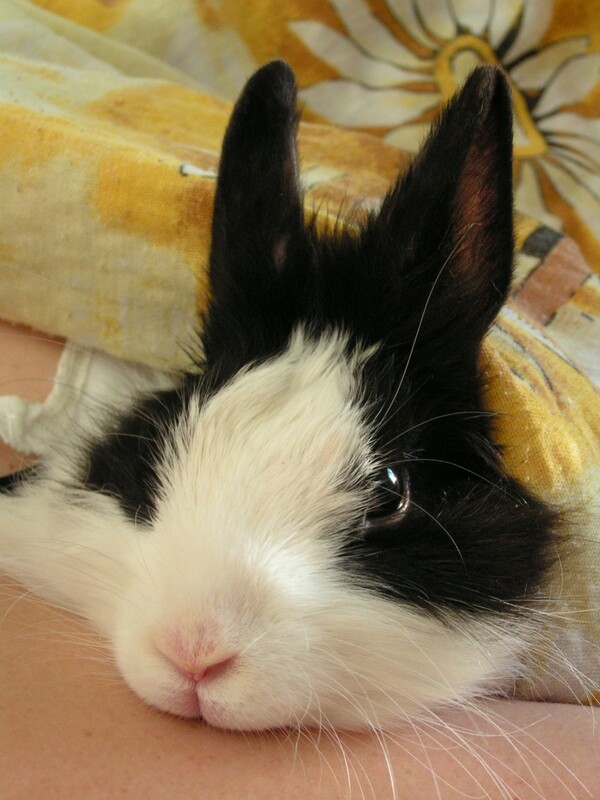 Rabbits need space, a separate sleeping area, water, bedding, a litter box are and toys. You’ll still need a rabbit run for daily exercise outside the hutch. Rabbits can’t make vitamin D without sunlight and also need to stretch their long long legs to prevent them becoming bored, stressed and overweight. This article provides the basics of hutch design, to find out more about enrichment and providing the perfect hutch, click on the links on your right. Many rabbit owners automatically place their rabbit hutch in the garden, or outdoor space, thinking this is a good environment for them. 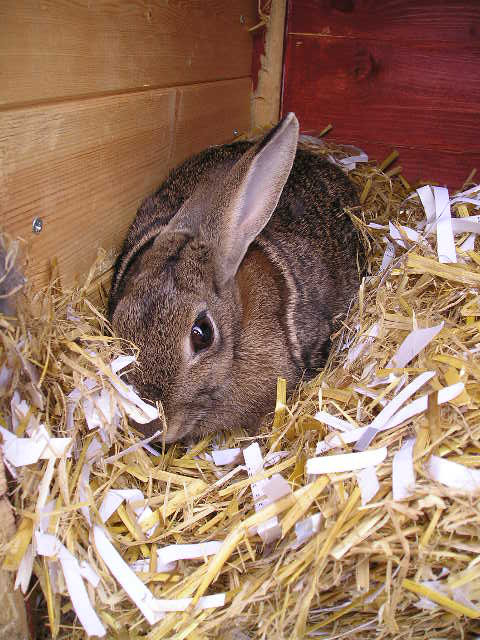 Experts in rabbit care give many cautions on using rabbit hutches outdoors , for practical health reasons. This article explores the ideal temperatures for their health, whether to house them in the garage or garden and whether the local climate is dangerous for them or not. This should help give you some guidelines for whether or not your rabbit is really suited to outdoor hutch living. Paradoxically, although bunnies are often seen in garden hutches, they actually can’t handle temperatures which are too hot or too cold. 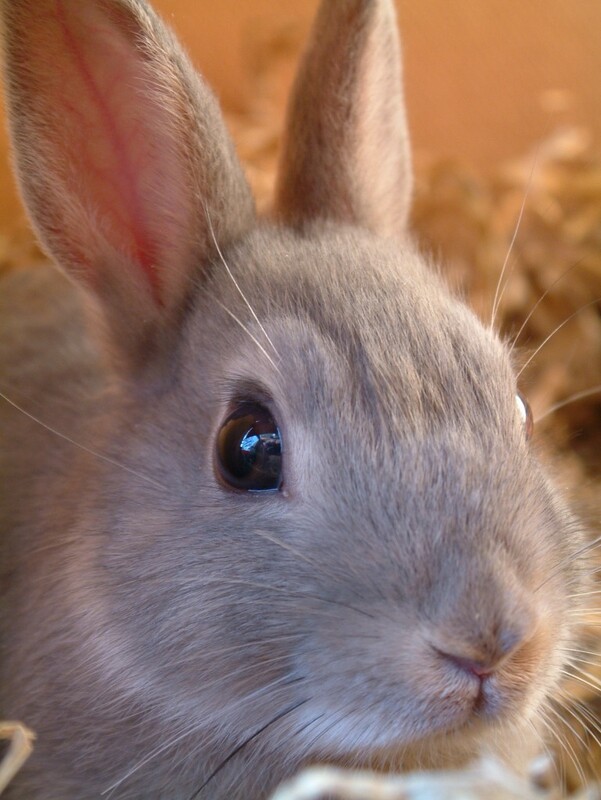 Their body temperature is 38.6-39.4 C in good health (1) and they need to have a cosy hutch to prevent them getting too cold – in essence, they’re hardy, but not that hardy (1, 2, 3) . Place the hutch out of the wind or draughts, and attach thick canvas to lower over the hutch as a night-time cover, and line it with substantial layers of newspaper plus untreated soft wood shavings on top for warmth. Move the hutch to the shade in hot weather. Keep the temperature ambient – some owners put the hutch in the garage instead to try to avoid extremely hot or cold conditions. 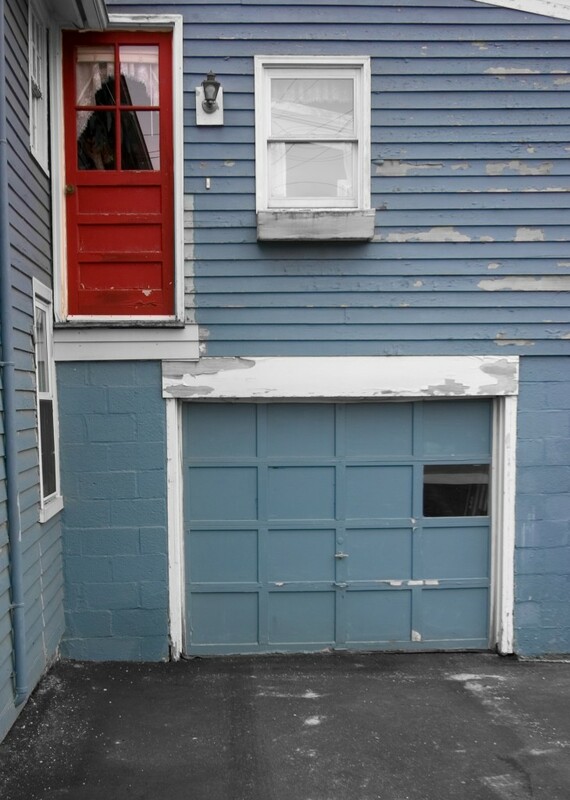 In colder weather, or even all year round, some try the garage. This has some advantages – it’s out of the biting winds and probably warmer than outside. However, it can still be cold and there may be fumes from the car to content with. If your garage is used for DIY projects, you need to be careful not to make your bunny breathe in fumes from any solvents or other chemicals you’ve been using. Your bunny may also get lonely in there with just the car for company. It all needs to be cosy as if it was outdoors, away from fumes and as naturally sociable animals, you may find your rabbit or rabbits crave company. Gardens may provide your rabbit with more company but hutches there need to be especially prepared for safety. A sloping roof will help slough off rain but check nonetheless for mildew or mould formation. 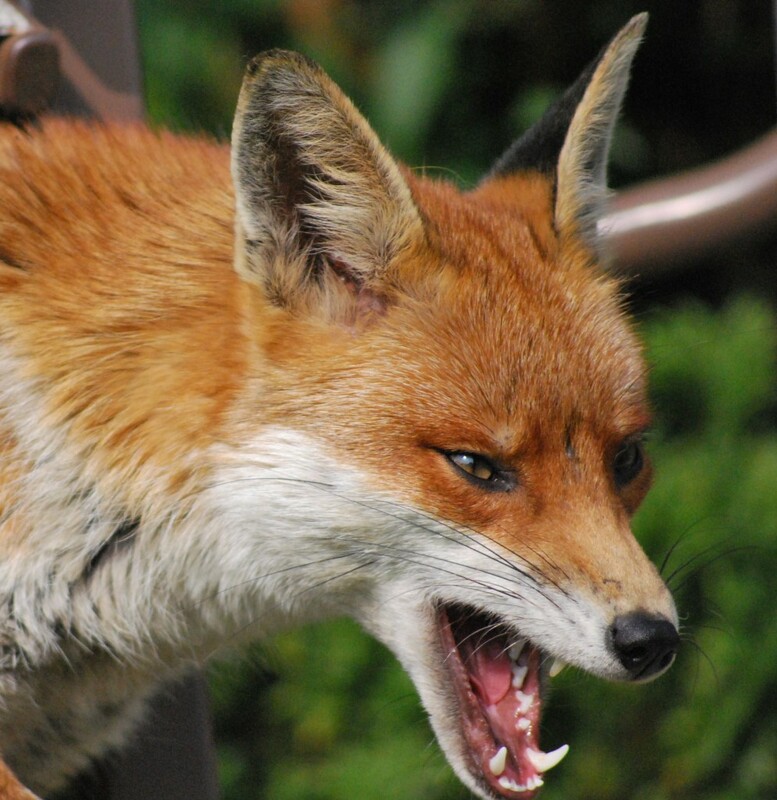 Part of the world of the garden is definitely predators, such as the urban fox. You need a very sturdy hutch to keep them out. Make sure the mesh on the front of the hutch is especially strong and exceptionally well attached. Predators such as rats are a reason to keep the hutch off the ground as well as damp. Even if predators don’t get in, bunnies have died of fright during predator attacks (2). An outdoor hutch must keep predators, rain and damp out, but may go a step closer to providing stimulation. There are pros and cons to keeping the rabbit hutch outdoors or in the garage. Some owners simply opt to put the hutch in their house or in a porch where the door can be open to the house for more social contact. Although rabbits need their run in the daytime, at night, they must NEVER be left in an outdoor or garage run – this simply invites predators. Whilst many advice pages still talk about outdoor hutches, the safest possible option it is to ditch the traditional outdoor life and bring them in to rule out wild predator attack, bearing in mind indoor safety requirements too.